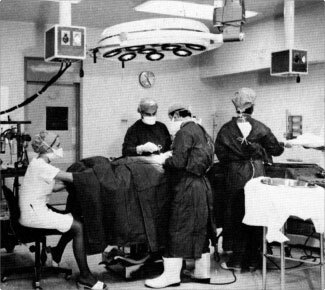 We are incredibly proud of our rich history which reaches back to the original Westminster Hospital, founded 300 years ago in 1719. 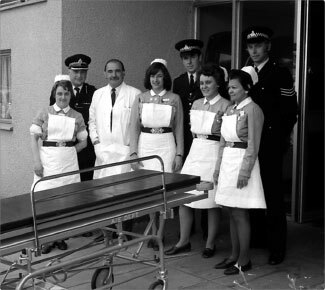 Together with our official charity, CW+, we have been exploring our hospital archives to remember and celebrate our history, achievements and people throughout 2019. 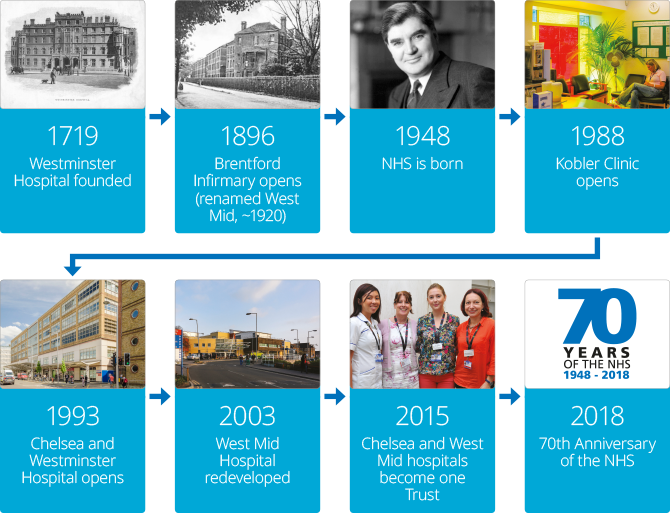 CW+ has installed an amazing timeline of our history, dating back to 1719 when Mr Henry Hoare and three friends founded Westminster Hospital through charitable donations. 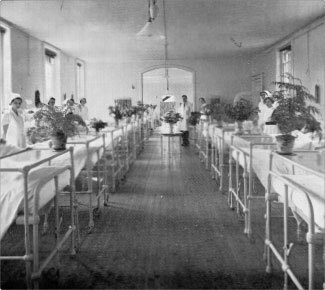 The timeline highlights key events, Royal connections, the hospital in the Second World War and the building of Chelsea and Westminster Hospital as it is today. 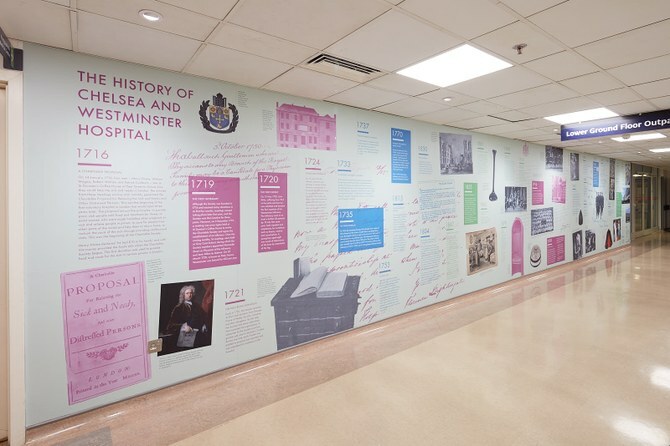 You can visit the timeline on the Lower Ground Floor at Chelsea and Westminster Hospital. 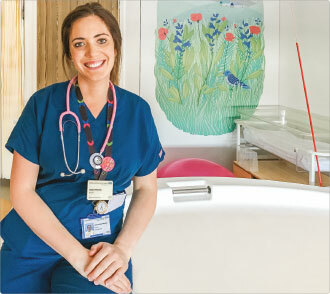 You can visit the exhibition in the Lower Ground Floor Outpatients waiting area at Chelsea and Westminster Hospital. 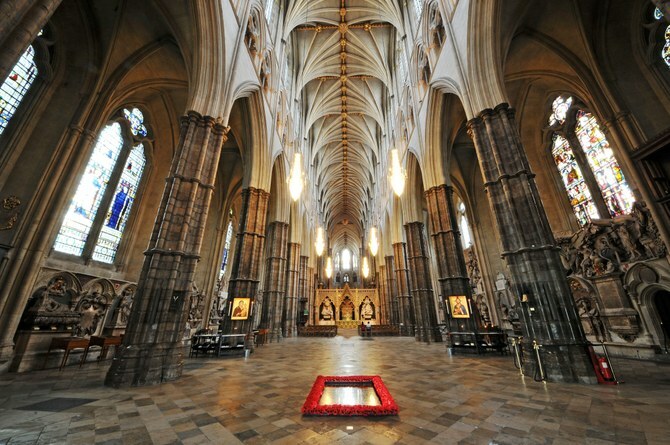 As part of the celebrations, we will be holding a very special commemorative service at Westminster Abbey on 23 May 2019. 2019 also marks 10 years since our award-winning HIV and sexual health clinic 56 Dean Street was officially opened. 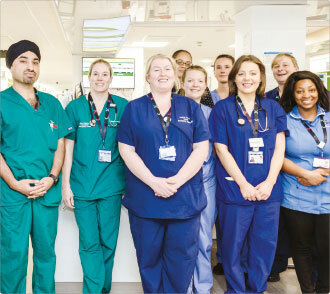 Looking forward to 2020, we will be celebrating 100 years of West Middlesex University Hospital. 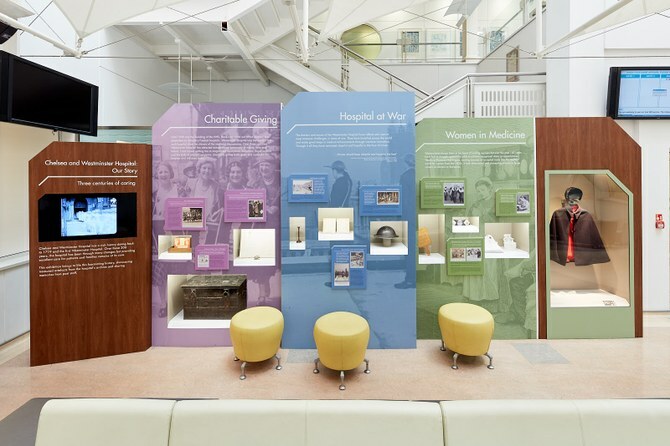 Throughout 2018 we celebrated four very significant milestones in our shared history. 25th Anniversary of Chelsea and Westminster Hospital: We marked this on 14 May with the re-introduction of our long service awards for staff. Watch our ‘Happy Birthday’ video, featuring staff, patients, volunteers and supporters—and a few famous faces. Find out more on Twitter at #CWH25. 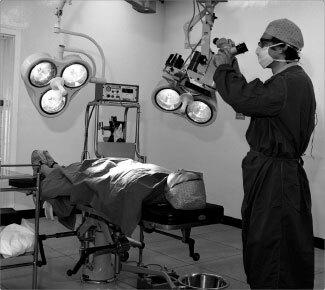 30th Anniversary the Kobler Clinic: On 13 September we will recognise our world-renowned HIV centre, which was launched by Princess Diana in 1988. 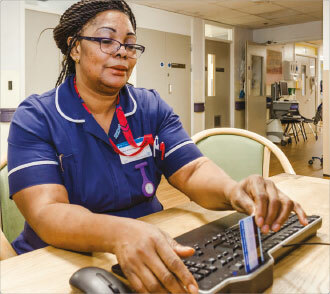 15th Anniversary of our redeveloped West Middlesex University Hospital: In November, we will celebrate this significant milestone—the redevelopment was officially opened by former prime minister Gordon Brown. 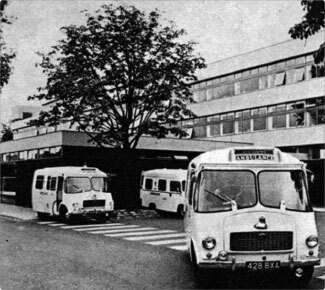 Happy 25th Chelsea and Westminster Hospital! 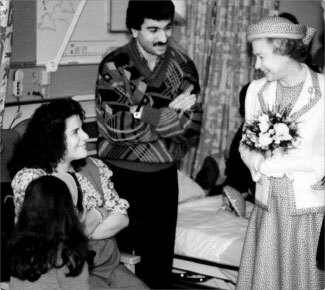 Watch a fascinating documentary created in 1993 about the construction and opening of Chelsea and Westminster Hospital, including its opening by the Queen—Changing Times. 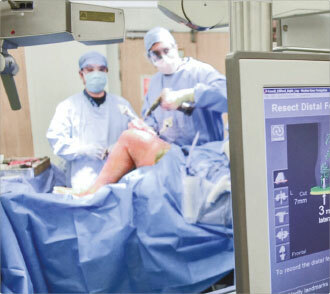 Read more in our Trust magazine Going Beyond.